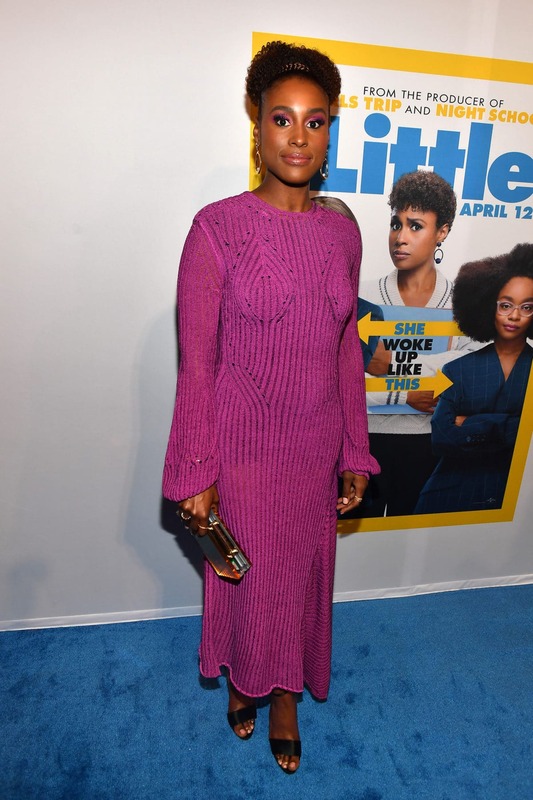 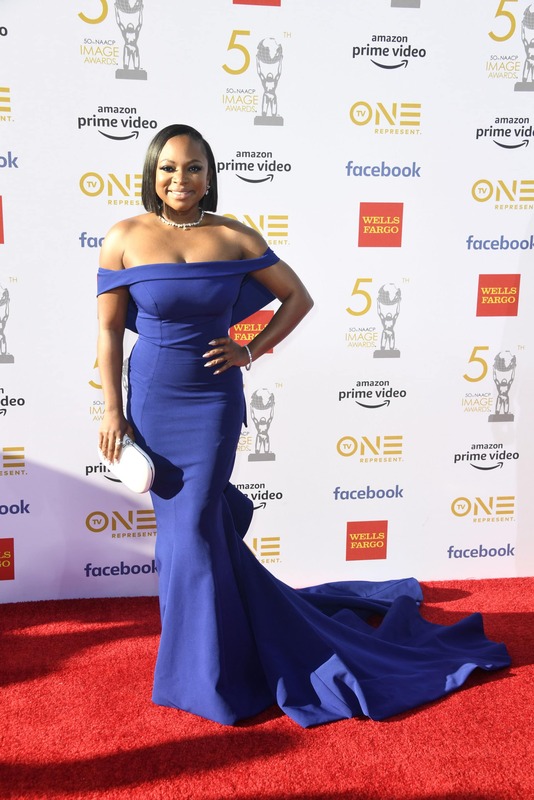 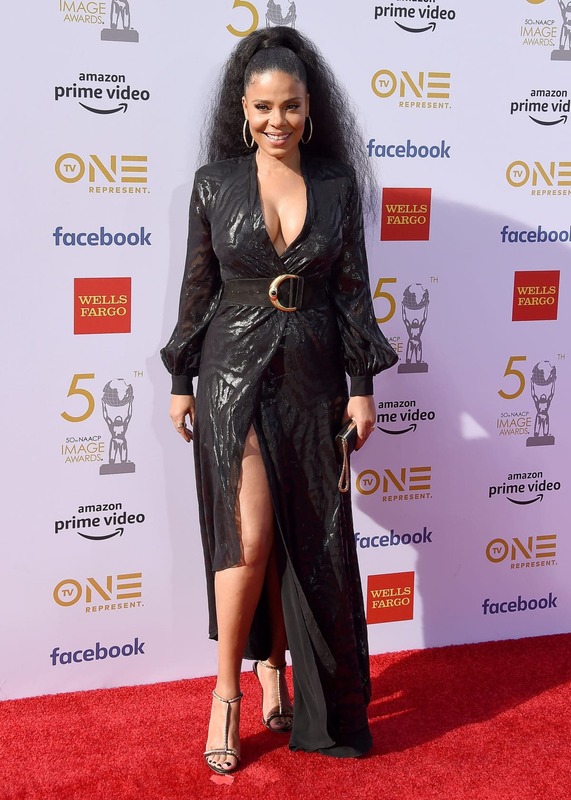 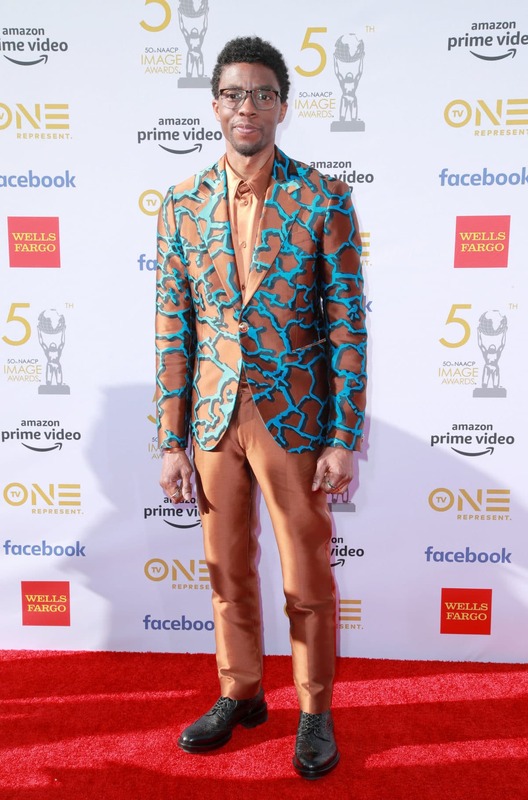 Celebrities attended the 50th Annual NAACP Image Awards and other events around the country. 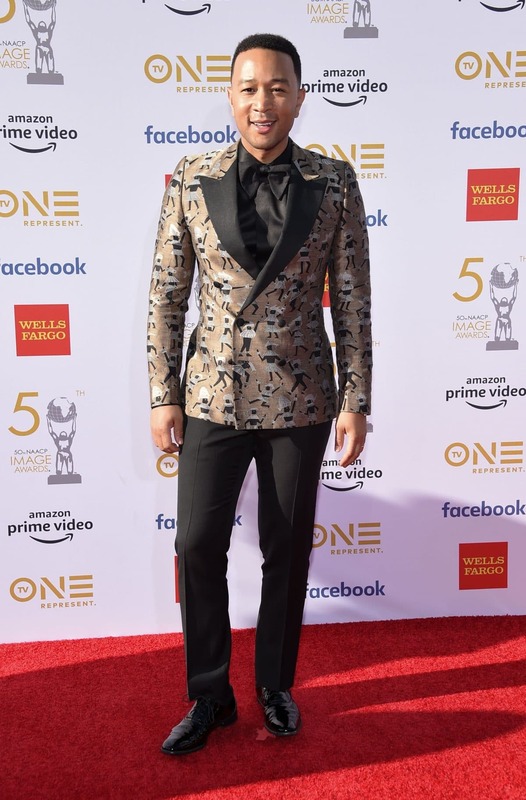 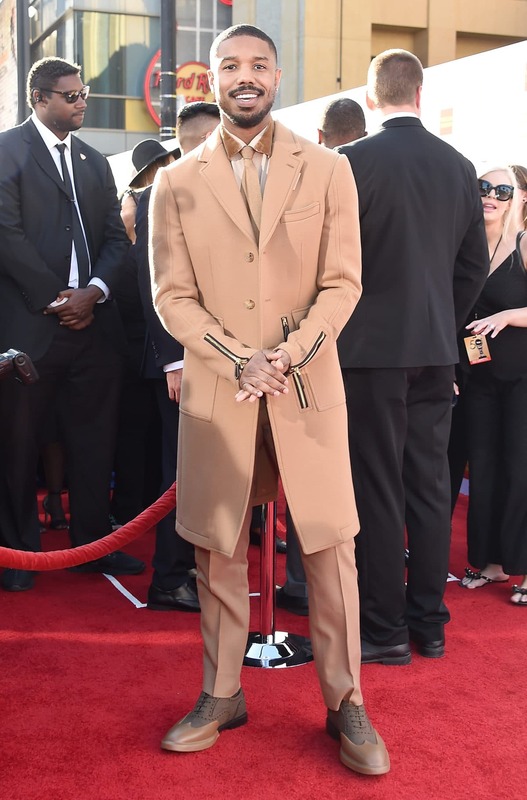 arrives for the 50th NAACP Image awards at the Dolby theatre in Los Angeles. 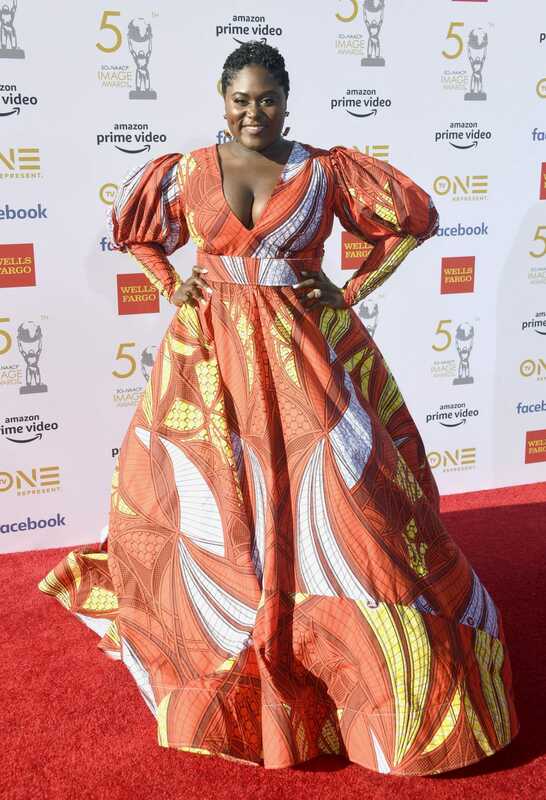 arrives at the 50th NAACP Image Awards at Dolby Theatre in Hollywood, California. 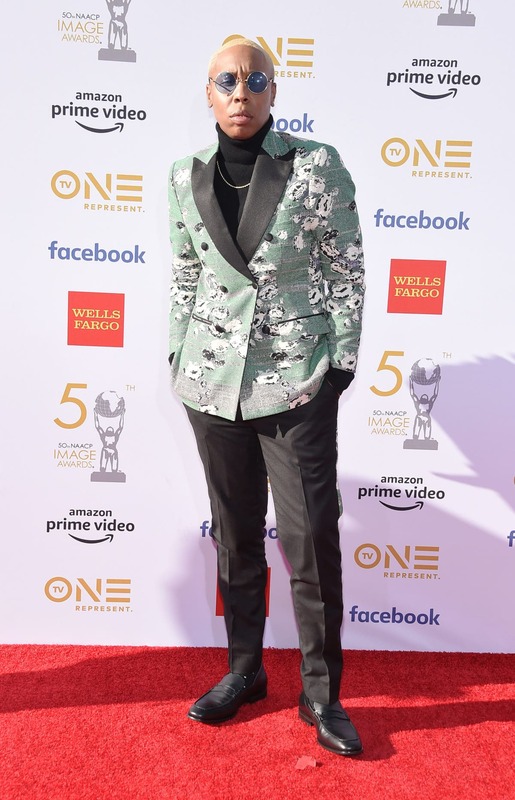 attends the 50th NAACP Image Awards at Dolby Theatre in Hollywood, California. 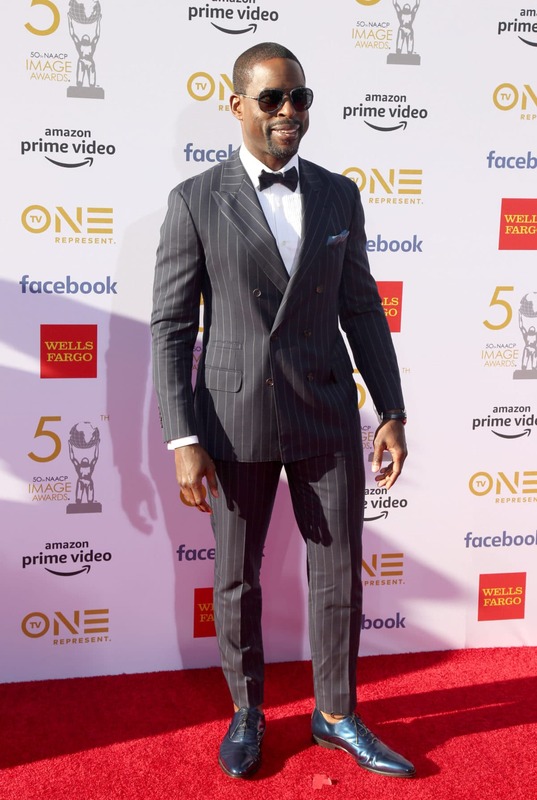 attend the 50th NAACP Image Awards at Dolby Theatre in Hollywood, California. 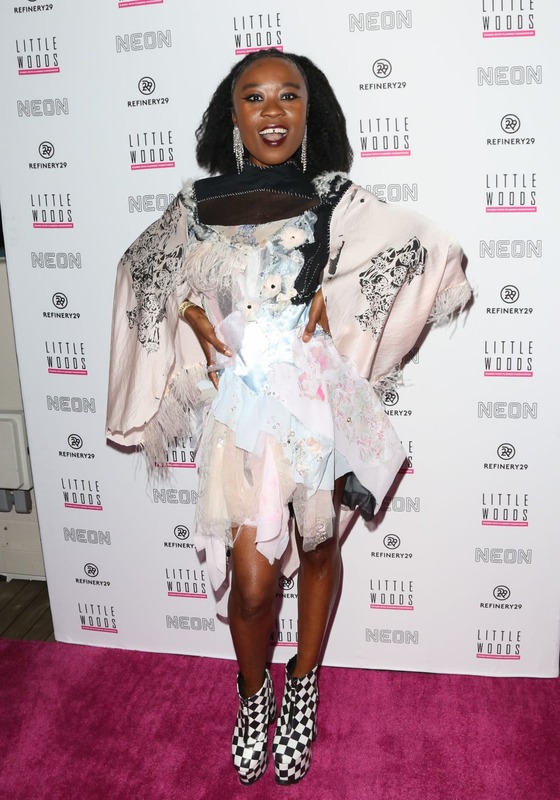 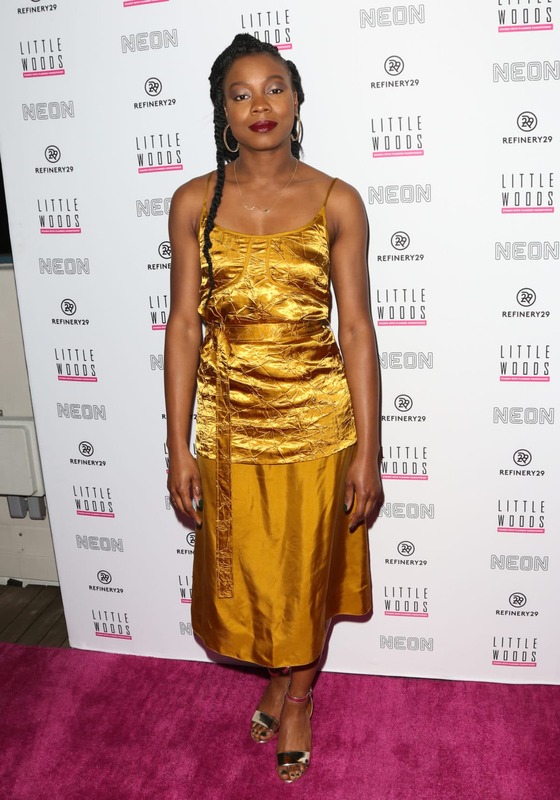 attends the Premiere Of Refinery 29's "Little Woods" at NeueHouse Hollywood in Los Angeles, California. 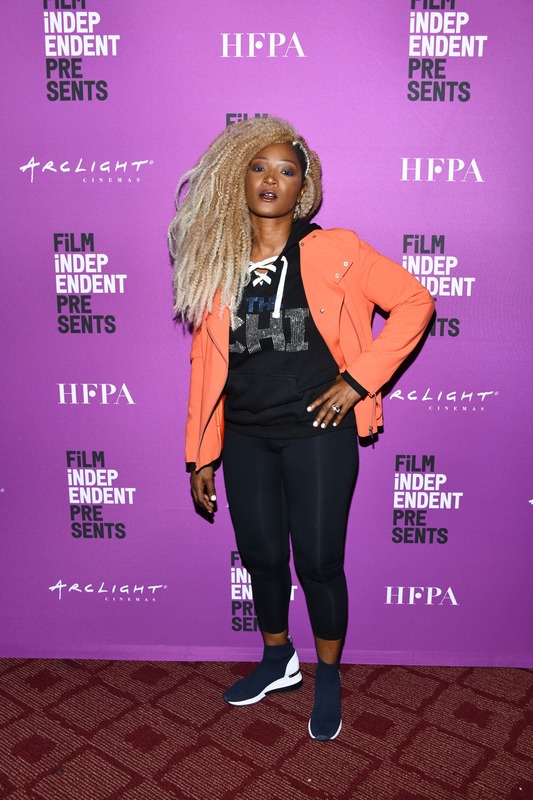 at Film Independent Presents Showtime Screening Series - "The Chi" at ArcLight Hollywood in Hollywood, California. 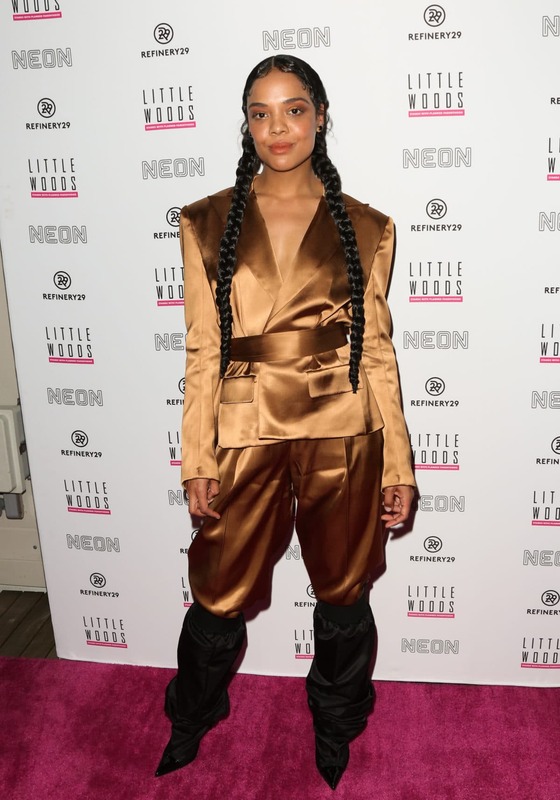 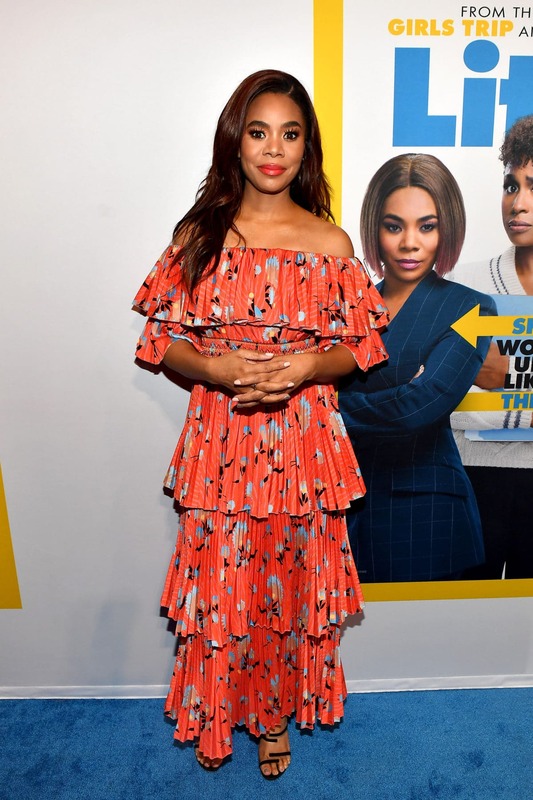 attends Premiere Of Refinery 29's "Little Woods" at NeueHouse Hollywood in Los Angeles, California. 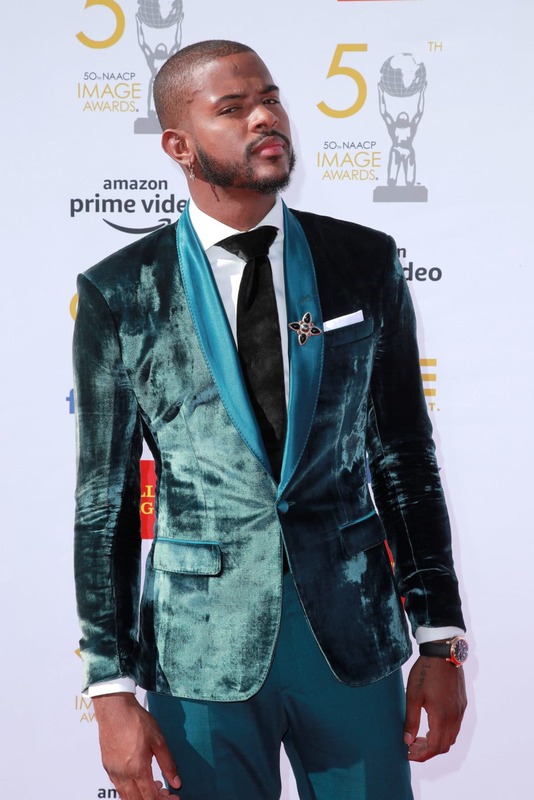 arrives for the 50th NAACP Image awards at the Dolby theatre, in Los Angeles. 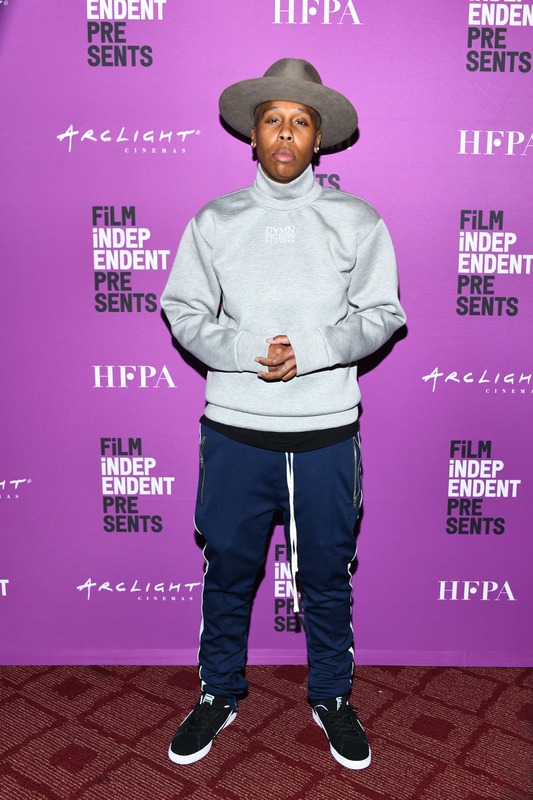 attends the "Free Spirit" VIP premiere at Pacific Theaters at the Grove in Los Angeles, California. 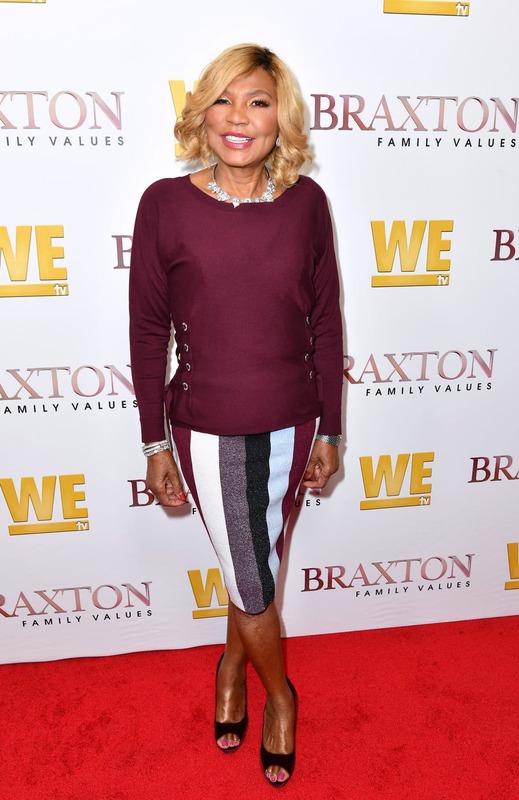 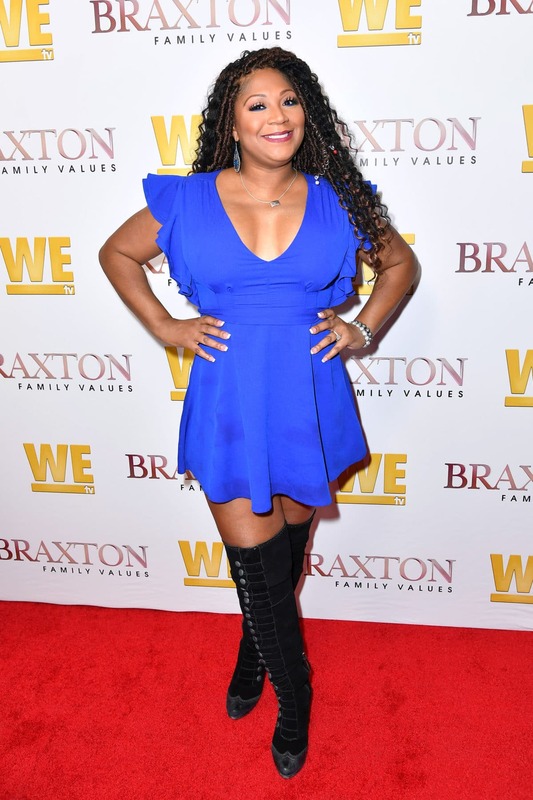 is seen as We TV celebrates the premiere of "Braxton Family Values" at Doheny Room in West Hollywood, California. 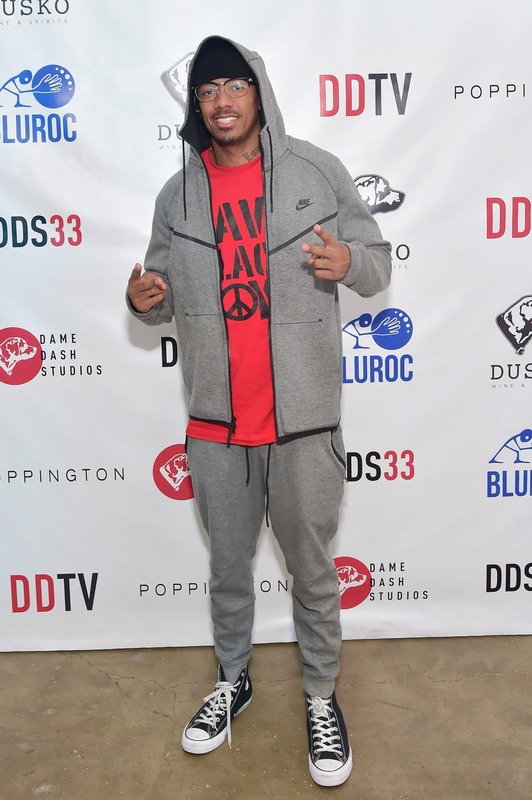 attends Damon Dash Celebrates the Launch of Dame Dash Studios at DDS33 in Burbank, California. 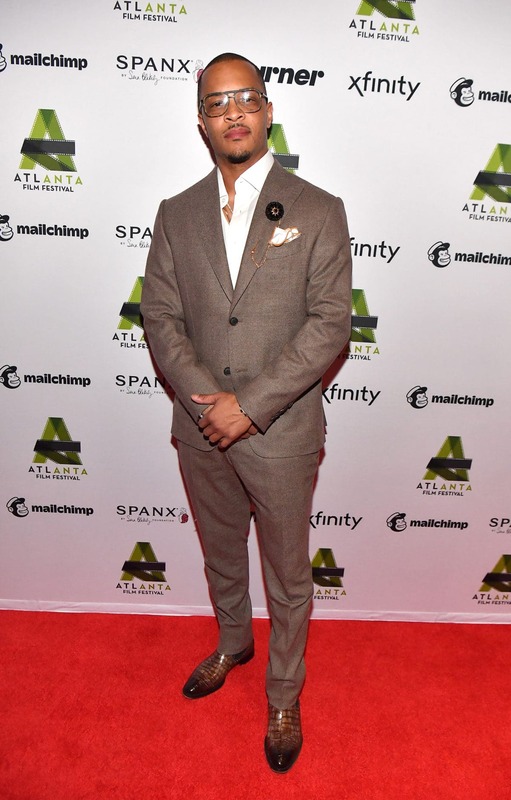 attends 2019 IMAGE Film Awards Gala at Fox Theater in Atlanta, Georgia. 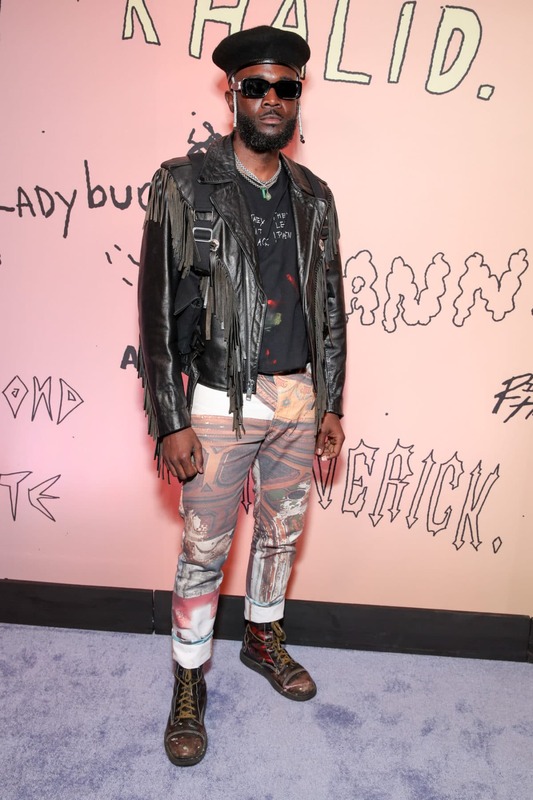 attends Manhattan Magazine Celebrates New York's Men On The Move at Omars at Vaucluse in New York City. 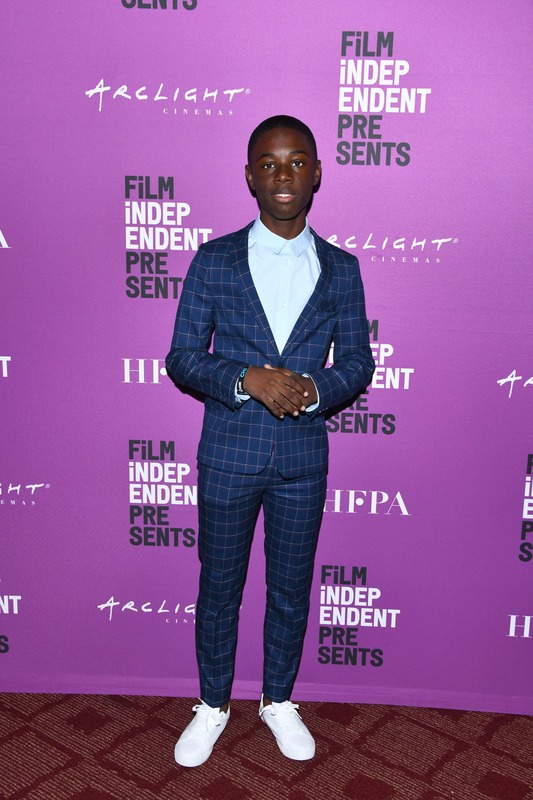 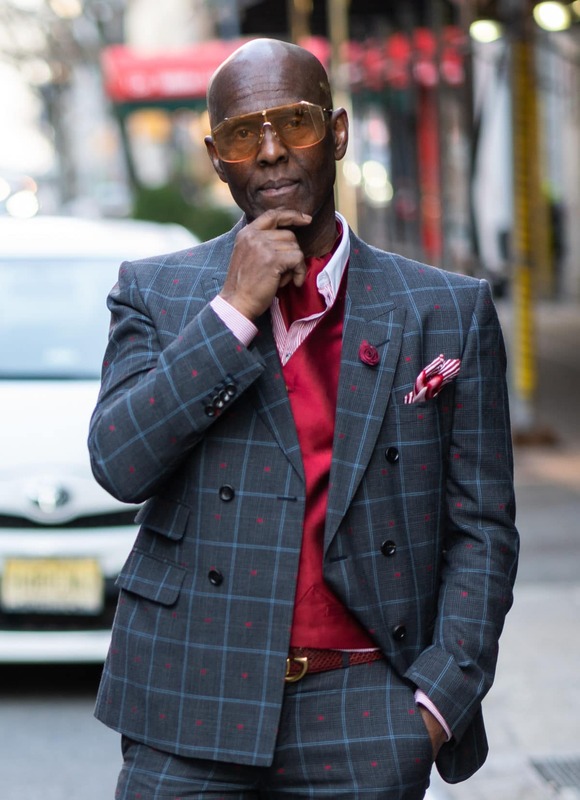 attends The Spirit of Soroka Gala at The Pierre Hotel in New York City. 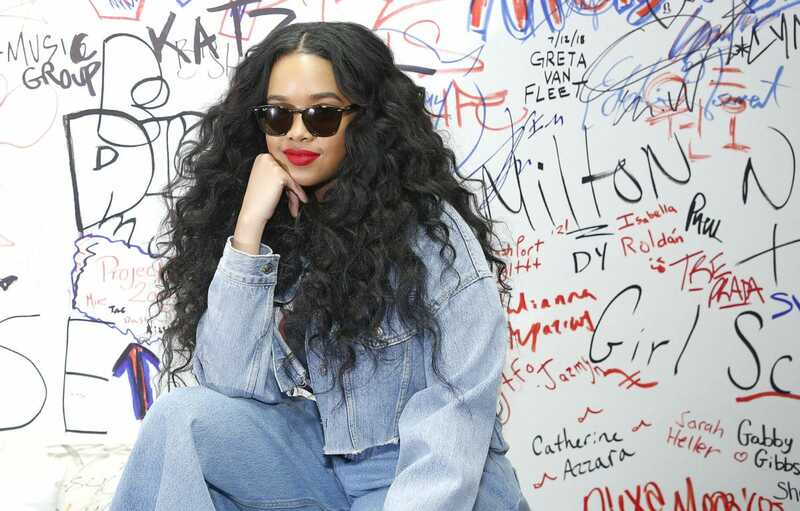 visits Music Choice in New York City. 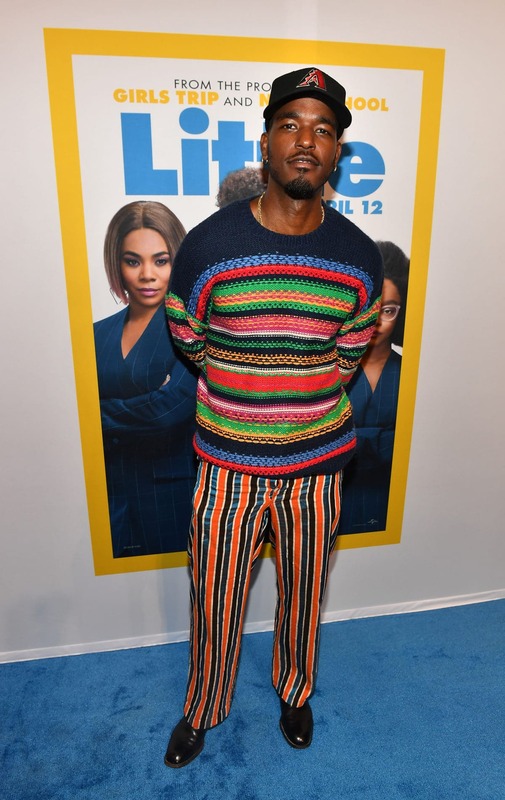 attend "The Best Of Enemies" New York Premiere at AMC Loews Lincoln Square in New York City. 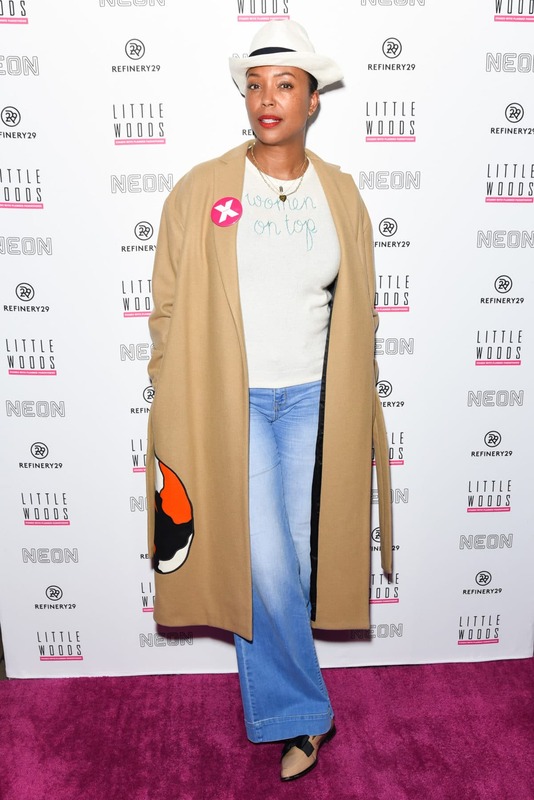 attends "Little" Atlanta red carpet screening at Regal Atlantic Station in Atlanta, Georgia. 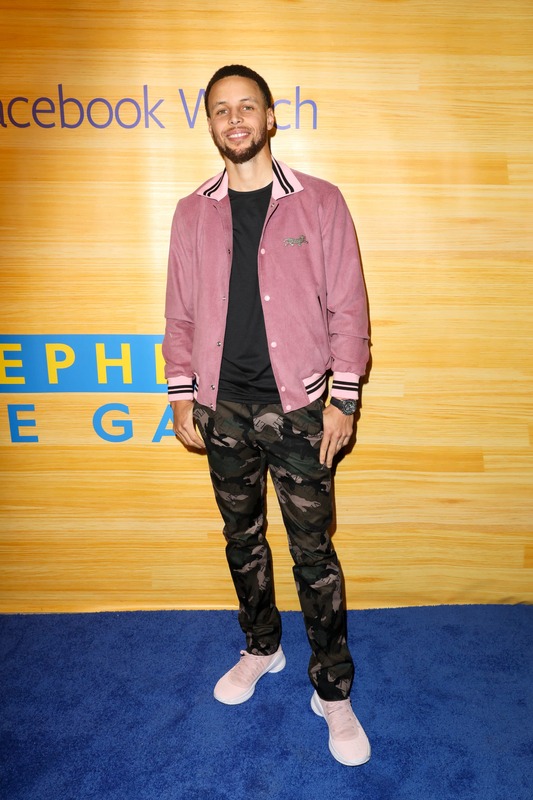 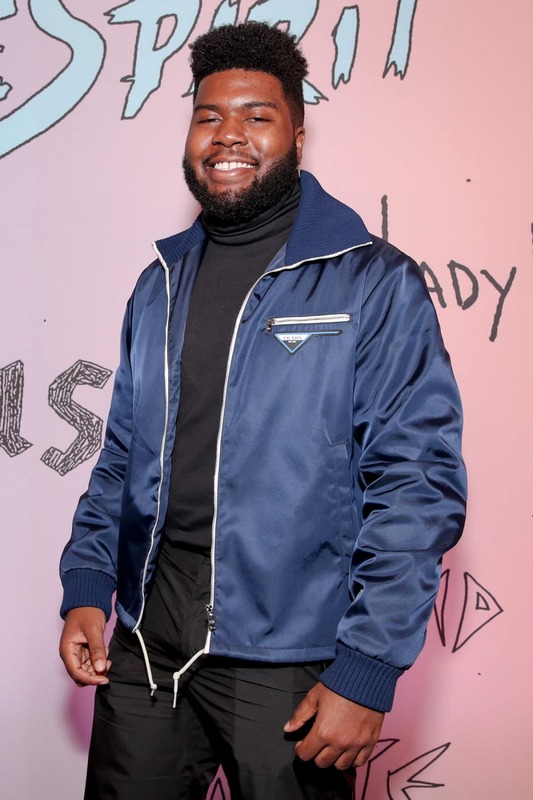 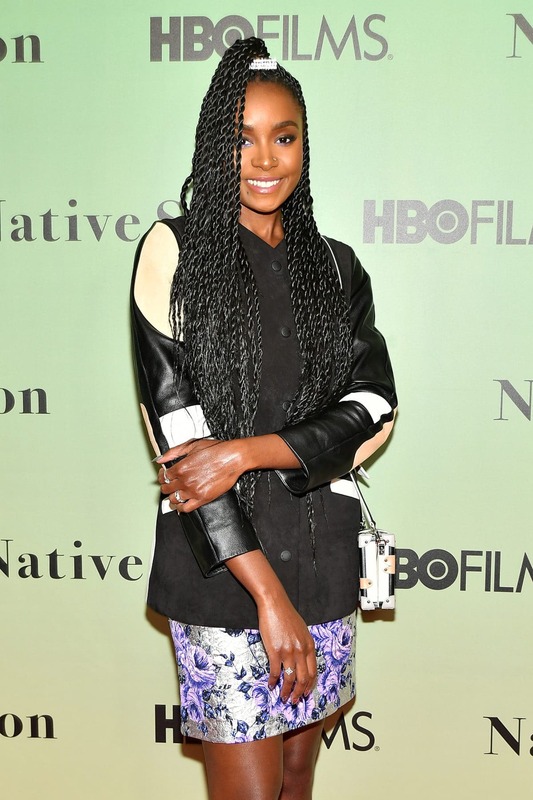 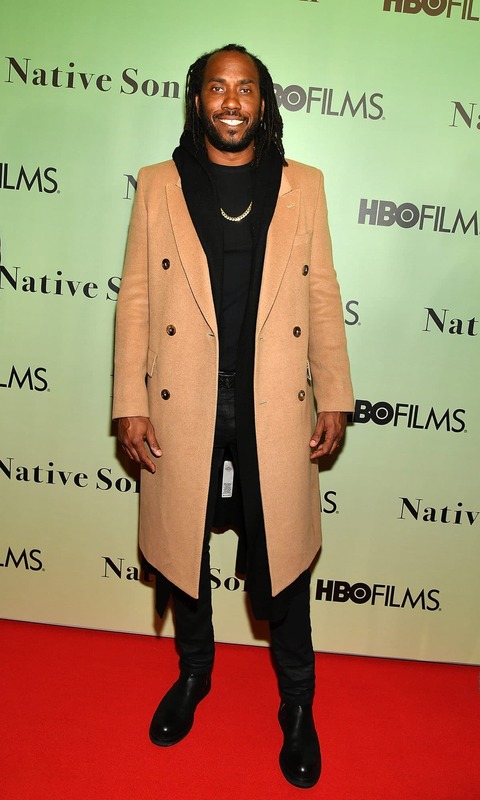 attends HBO's "Native Son" screening at Guggenheim Museum in New York City.